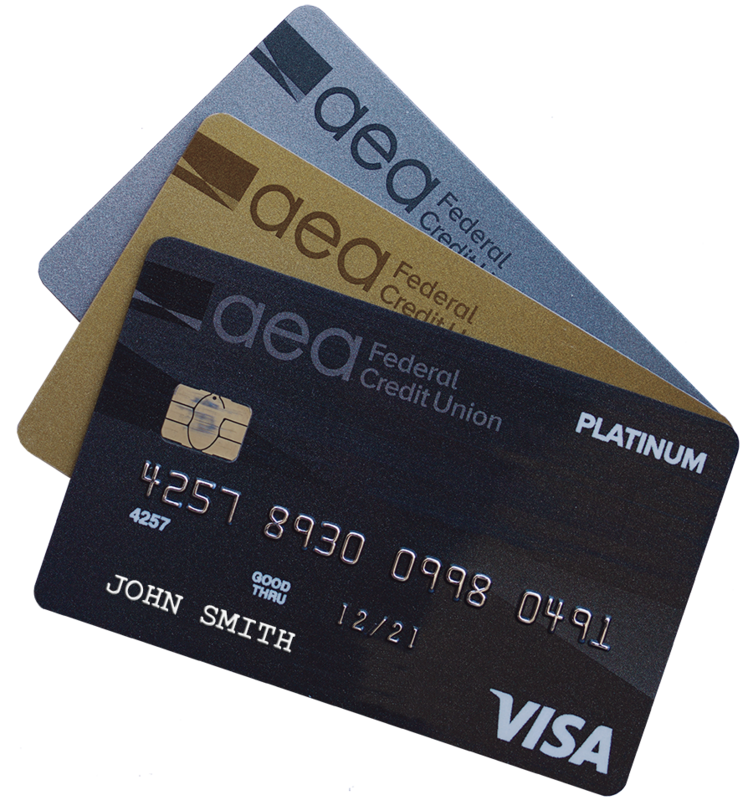 AEA Visa® Credit Cards come with LOW fixed interest rates, NO balance transfer fees, NO cash advance fees, NO annual fees and many added benefits. Lower your monthly credit card payments by making a balance transfer from other higher rate credit cards to AEA without paying any fees. Simply apply online to get started today! *Annual percentage rate. Offer subject to lending approval. Card type is determined by personal credit history. **Your purchase of Members Choice Borrower Security is optional and will not affect your application for credit or the terms of any credit agreement required to obtain a loan. Certain eligibility requirements, conditions and exclusions may apply. Please contact your loan representative, or refer to the Member Agreement for a full explanation of the terms of Member Choice Borrower Security. Enroll your AEA Visa Credit Card in Visa® Checkout to use just one login from any device. It's the easier way to pay online!